The most popular vocal score for Bach's Motet 5 (Komm, Jesu, Komm) is shown below. Und sage, Welt, zu gutter Nacht! Life’s bitter journey is too hard for me. And bid the world good night. Note that the first stanza of poetry ends with a famous quote from the Gospel of John, 14:6 (I am the way, the truth and the life). The text was originally written in 1684 for the funeral of Jacob Thomasius, rector of the Thomasschule, and set to music by one of Bach's predecessors in Leipzig, Johann Schelle. The original text contains many more stanzas, but Bach chose to use only the first and last (for reasons which are not clear). 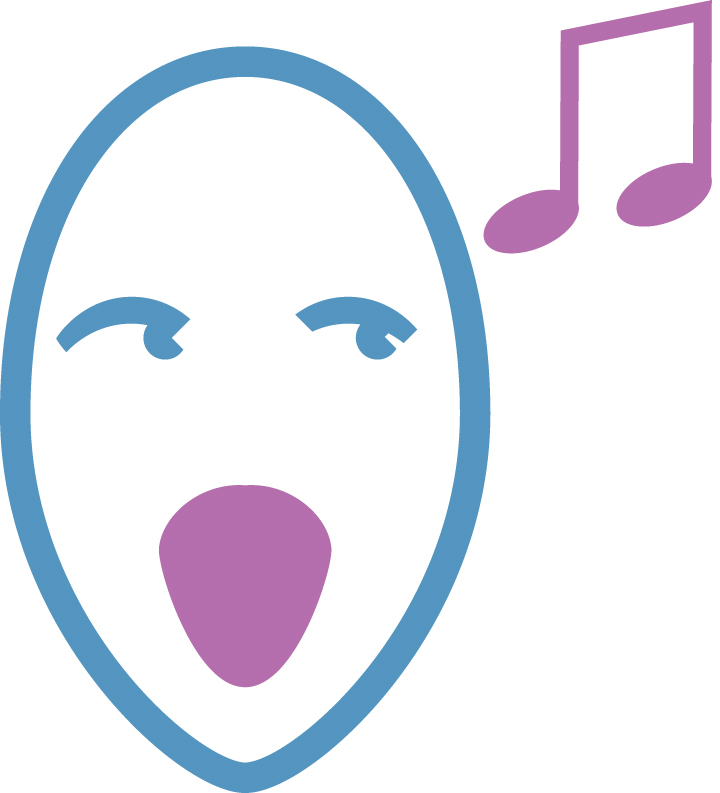 Like Der Geist and Ich lasse Dich nicht, Komm, Jesu, komm is a double-chorus motet. But in combination with the other two, we get to see how many various possibilities this scoring allowed, for different textures and characters in the music. Unlike in Der Geist or Ich lasse Dich nicht, the listener does not see or hear the two choirs as completely separate entities in Komm, Jesu, komm. 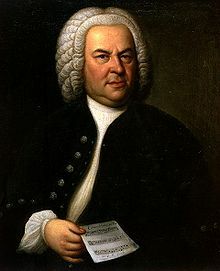 This is due in large part to Bach's use of a strongly chordal opening -- our ears are trained from the start to perceive the parts not as individuals but rather as a collective.